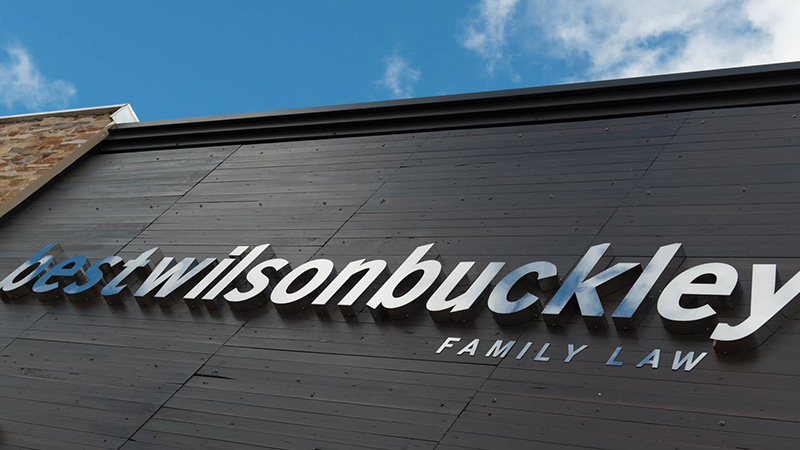 At Best Wilson Buckley Family Law one of our core values is ‘Building a specialist workforce of exceptional professionals’. Not to brag, but we live this value each and every day and are exceptionally proud of our entire team. Recently we have had a chance to celebrate a few of our team members even more than usual through a series of internal promotions culminating at the end of July. We’re pleased to share this great news with you and invite you to celebrate with us. Over the coming weeks we will also start publishing a little insight from all of our team members about why they do what they do: why family law? We invite you to get to know us all a little better. Keep an eye out!